Fly Deal Fare Blog: Travel With Ease Best 6 Airlines that Offer Free Stopover! Best 6 Airlines that Offer Free Stopover! Long layovers/stopovers are not less a nightmare! Dealing with gate changes or flight change, struggling with bags, looking here and there, finding an option; how to spend this long stopover? Oh god! Too much. But NOT NOW, GOOD NEWS: when you are flying with these six airlines you will get free city stopover at no extra cost. Why not to take it if it is for free and I can’t think of a single reason not grab this offer. Method 1: while booking a round-trip or flight ticket you can manually add in a stopover or can simply ask the flight booking agent to add one. Method 2: you can directly book stopover from the official airline’s website. Use a credit card that gives you benefits of mile options on various flight tickets or packages. 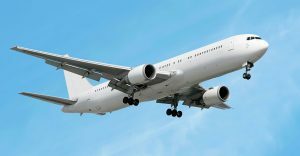 In most of the cases flights with stopover are only available on midweek departure and without stopover could be booked on any day; ticket prices will always remain the same in both the cases. Who will say no to the city who has the world’s highest building in it and when you have the privilege to see it at no cost? Yes! 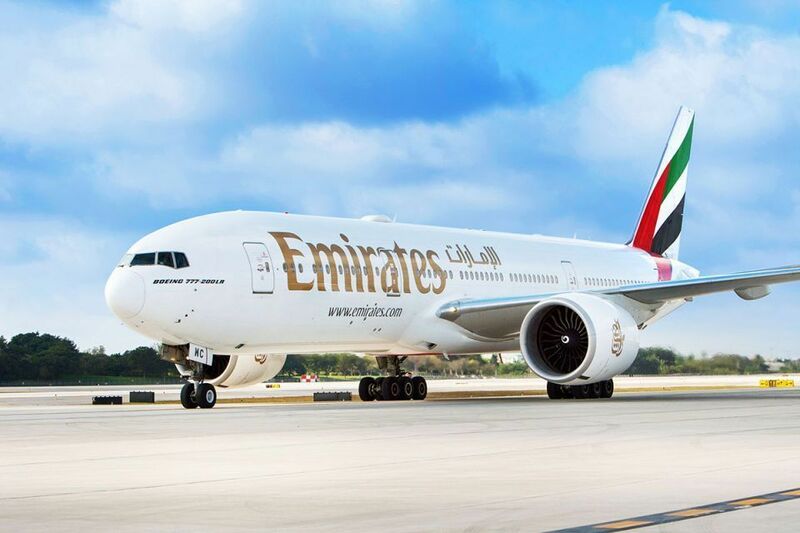 Emirates provide a stopover in city of Dubai. Package which includes transport, a one-night stay in luxuries hotel and visa (if requires). You can visit desert safari, experience the birds-eye view from the top of the tallest building in the world, Burj Khalifa, explore around 150 destinations in this package along with pulsating nightlife and record-breaking shopping malls. Leave the airport, indulge yourself in the dynamic city and enjoy two holidays in one with a Dubai stopover package. On the way to the destination, experience the beautiful sights and sounds of multicultural Singapore. The package will consist of luxuries hotel night stay, complimentary SIA Hop-on bus rides and access to many wonderful attractions in Singapore. Singapore will never disappoint you; be that taste of Singapore’s flavorful dishes, lush greenery or fascinating architecture; city will surely serves you the best. You need to pay less than or equal to $50 extra for this amazing sightseeing or you can check with the airlines about free packages. This stopover will consist of two days stay in city Abu Dhabi. 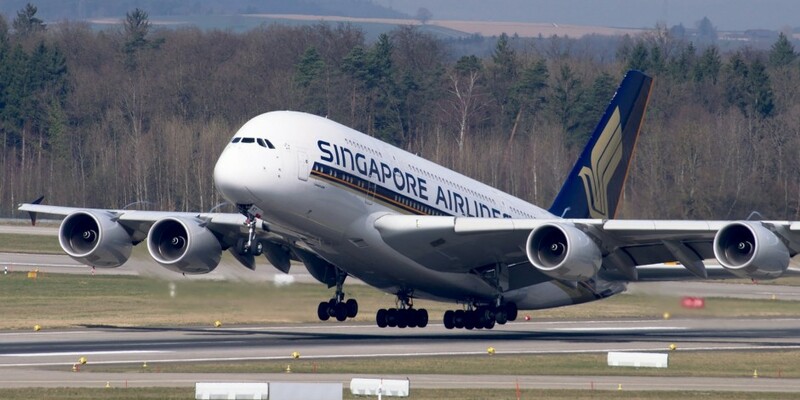 This airline provides a free stopover for its first class, business class and residence guest. If you are flying economy, you will get a discount on your first night stay and if you choose to stay for two nights then your second night will be ON THE HOUSE! 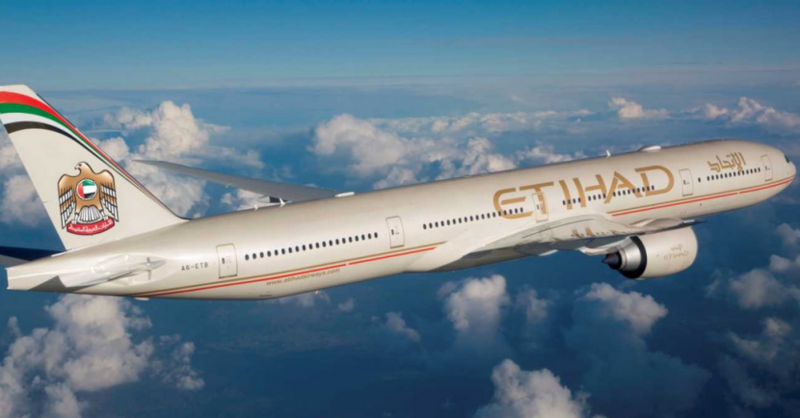 For business class flyer Etihad have some exciting twist, you will receive a free night stay in a 5-star hotel and in first class, and you will get two free nights to stay. Stay will be in luxurious emirates palace in Khaleej suite. A passenger flying through Helsinki can spend 5 hours or 5 days in Finland at no additional cost or almost at low cost on either side of the journeys. The stopover package you can enjoy museums, restaurants, shops in the country’s capital, national park and yes the highlights: northern lights excursion in Lapland. 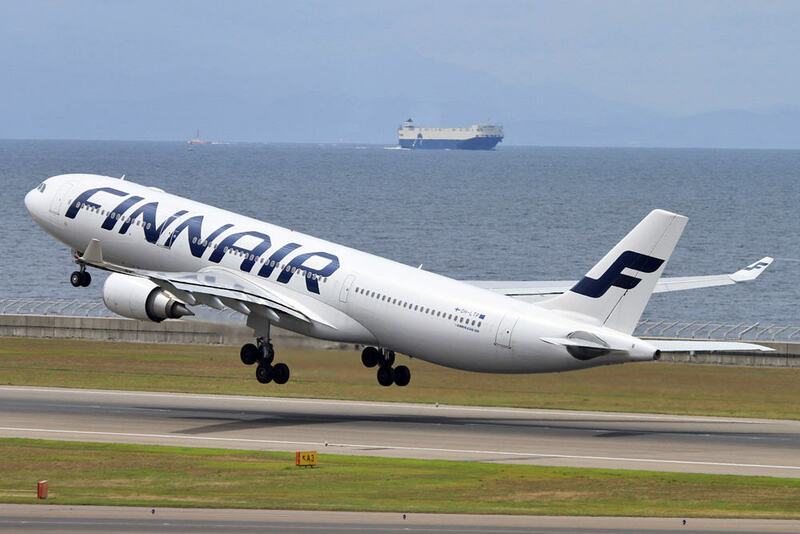 Passengers flying from Finnair out of the US, the stopover option will be included in some fares without a fee. But for other destinations, it can cost you around $70-90. Iceland is a stunning place and popular because of its magnificent natural display: NORTHERN LIGHTS. You can enjoy the most dynamic gastronomic destination with full of exciting places to taste the thrilling new recipes. 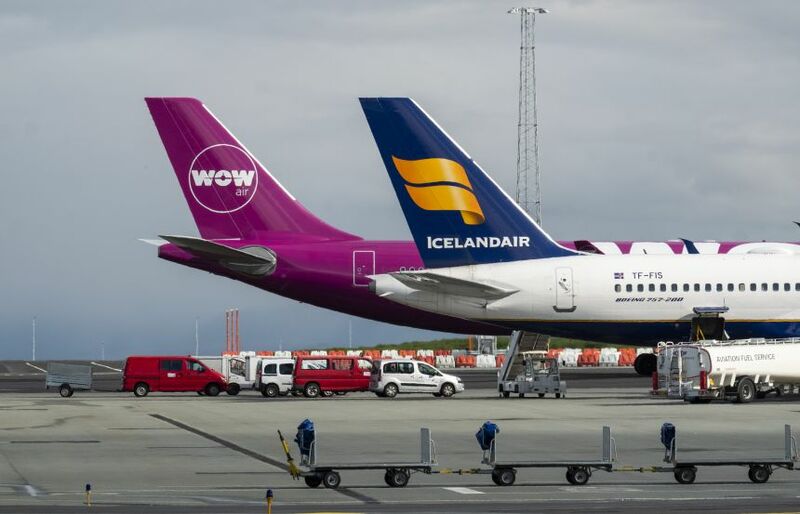 Both Icelandair and wow air provide free three days stopover at no additional cost only on flights between North America and Europe via Iceland. Not bad if you can explore geyser, glaciers, volcanoes and more at free. 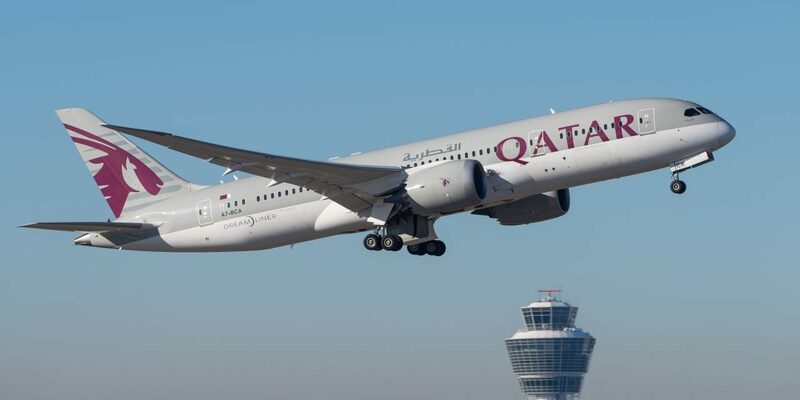 A passenger flying through Doha will get visa-free entry into Qatar and free hotel stay. Free visa is only available to travelers from 80 countries that have around 96-hour layover in Doha equivalent to 4 days. The Qatar Airways program is partnered with the souq watif boutique hotel where you will be staying if you will available the program. During the layover you can go out at graceful dhow boats, you can swim in the startlingly blue inland sea and do shopping in Doha’s cultural hub souq waqif which is a famous shop for souvenirs and many dining options.